ONC’s HealthIT.gov published the following graphic aimed directly at consumers, expanding on its education strategy. For those that live in health IT, much of the information included here has been seen multiple times. Perhaps there is little new here. 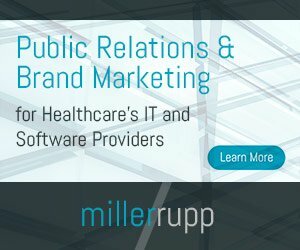 Now that studies have suggested that about 66 percent of the population would switch to a doctor using an EHR versus one not using one, we’re going to see this stat is every piece of collateral in support of the effort; in fact, that same story has been reported here at this twice (this makes the third time). That detail is included here, too, as we would expect.